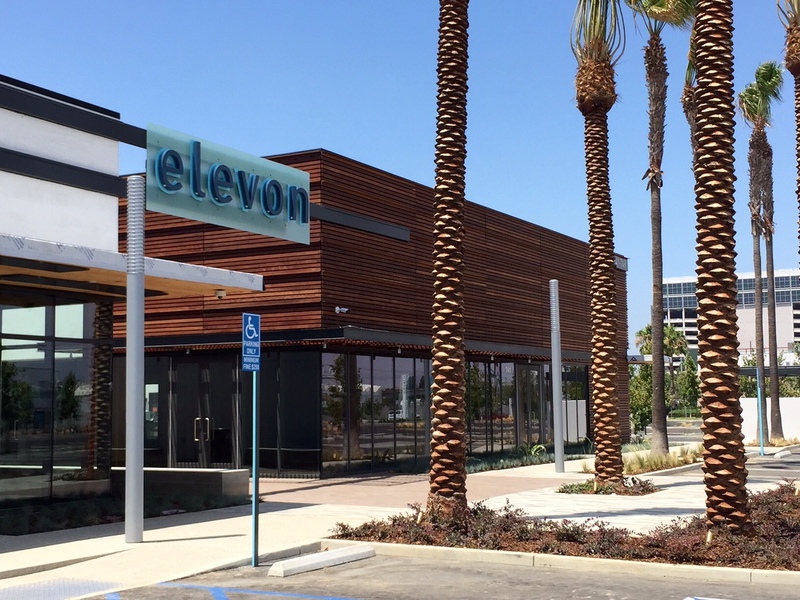 Back in early August, I noticed that the new Elevon complex in El Segundo was getting a branch of superfood chain Bowl of Heaven. At the time, I also pointed out that their website indicated that Santa Monica was to land a branch as well. And now we know where… Papers are up in the window of the space at 725 Broadway announcing the upcoming arrival. 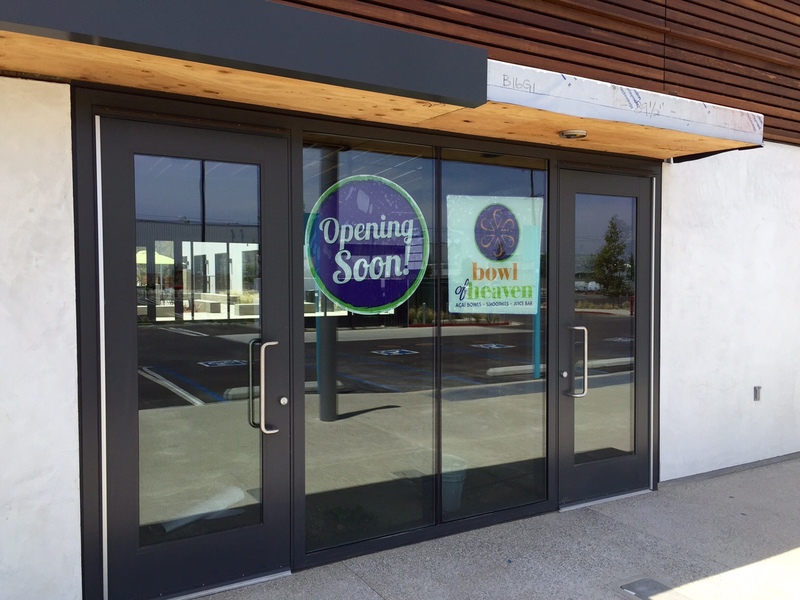 They’re still in the construction phase so I don’t know when they intend on opening, but until then, you can check out Bowl of Heaven’s menu of acai bowls, smoothies, and juices here.